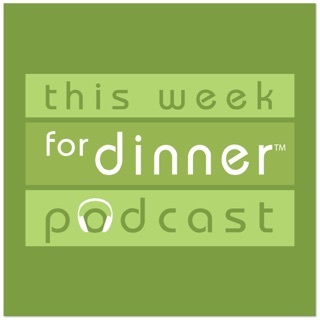 Join me, Gabriel Soh, and my food hero guests on The Dinner Special podcast. 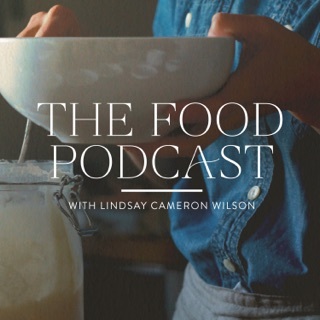 Follow along as we chat about their happiest food memories, a dish that is special to them and how we can make it at home, and their favorite things inside and out of the kitchen. 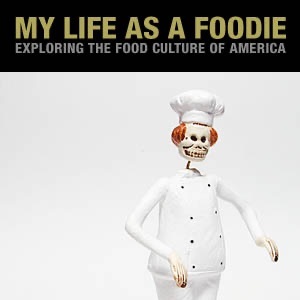 We all know and love Jamie Oliver, Ina Garten, Anthony Bourdain, Nigel Slater and Nigella Lawson (and the list goes on…), but for me, I’ve found so much enthusiasm, creativity, and passion in the food heroes I’ve been lucky to chat with and those I’m hoping to talk with. 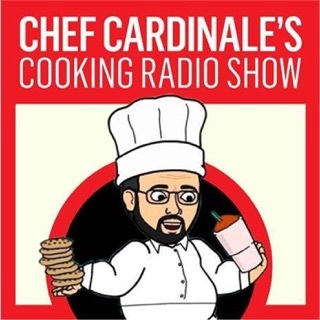 Who are my food hero guests? Well, they are food bloggers, cookbook authors, chefs, TV food personalities, food photographers, food stylists, bakers and entrepreneurs. But, above all, they’re cooking teachers. Food hero guests include: Claire Thomas of the Kitchy Kitchen and Food for Thought, Tony Singh and Cyrus Todiwala of The Incredible Spice Men, Jaden Hair of Steamy Kitchen, Marisa McClellan of Food in Jars, Ashley Rodriguez of Not Without Salt, Eva Kosmas Flores of Adventures in Cooking, Karen Chan of HonestlyYum, Jordan Reid of Ramshackle Glam, Katy Atlas of Sugarlaws, Alanna Taylor-Tobin of The Bojon Gourmet, Amy Kritzer of What Jew Wanna Eat, Phoebe Lapine of Feed Me Phoebe, and Adrian Richardson just to name a few! 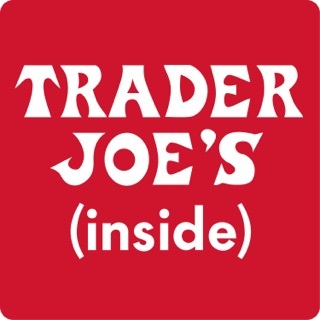 Since I started talking with them, I’ve found that they're an awesome resource for discovering new food blogs, websites and cookbooks, some of which I totally love now but would have no idea even existed if they didn’t recommend them. I’m also learning alot of helpful kitchen tips and tricks. It’s been such a fun and inspiring experience! 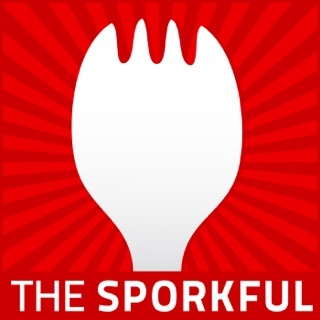 I hope The Dinner Special podcast will be the same for you! 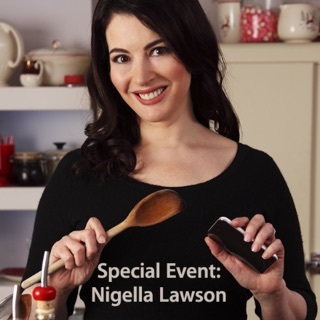 So, whether you’re a home cook who’s a pro in the kitchen, someone where cooking is a routine and chore, or somewhere in between, my goal is to introduce you to food hero guests who’ll give you tips to become an even better home cook, the inspiration to try something new, and bring fun back into cooking. I try to put together the best show I can each and every time. 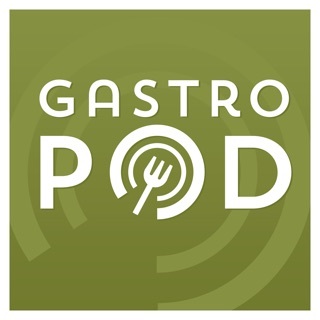 My food hero guests deserve it and, of course, you do too! 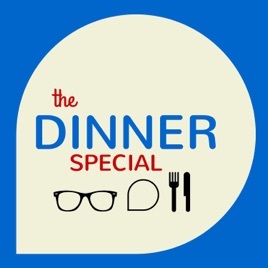 If you do enjoy listening, I’d be so grateful if you could subscribe, rate and review The Dinner Special podcast here in iTunes. This will help share the show with as many people as possible. Thanks for listening, but most of all, thank you so much for allowing me to do something I’m passionate and excited about. Your culinary journey awaits. Let’s get cooking! 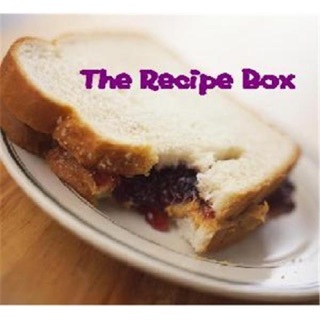 PS: Don't forget to visit: http://www.thedinnerspecial.com for recipes, show highlights, and blog posts. PPS: You're a HUGE part of The Dinner Special. Let's keep in touch! 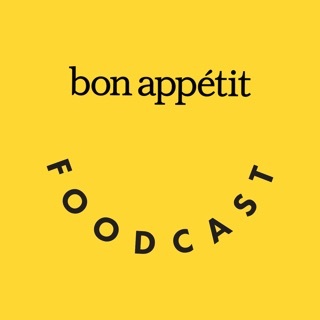 Fun, inspirational, good listen for any home cook! 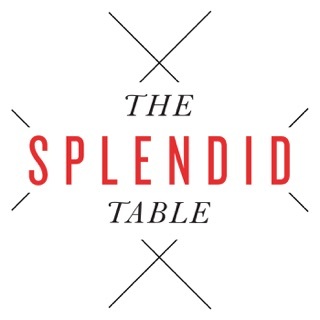 Super fun listening to the different insights of the dinner special guests. Sounds like Gabriel really makes them feel at ease. Love the different inspirational dinner ideas! 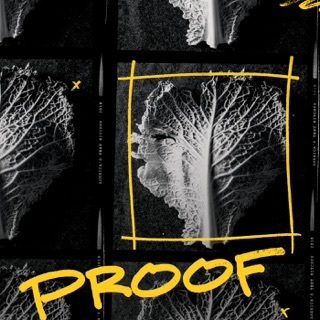 Highly recommend listening to this podcast!